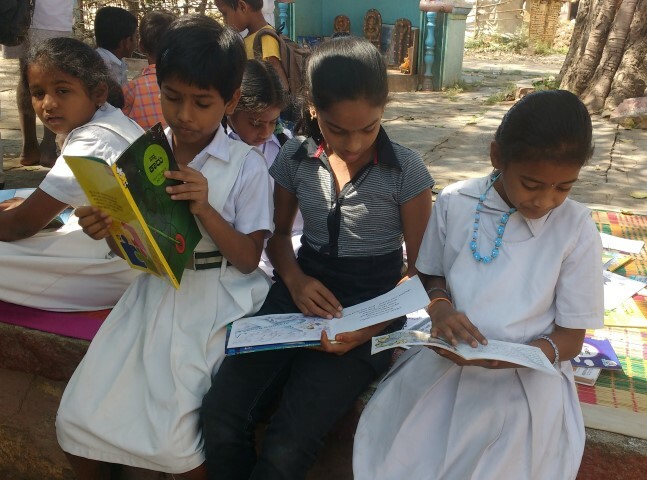 A well-rounded literacy programme for the early grades aims to interleave child-led exploration with a lot of guided practice. Component skills of literacy to master include symbol knowledge, reading accuracy, reading fluency, spelling, reading comprehension and narrative writing. Equally important is mastery in the spoken language (e.g., vocabulary knowledge, listening comprehension and grammar knowledge). There is a rich interconnectedness between the many subskills of language and literacy. encouragement to express one’s own thoughts in a written output. 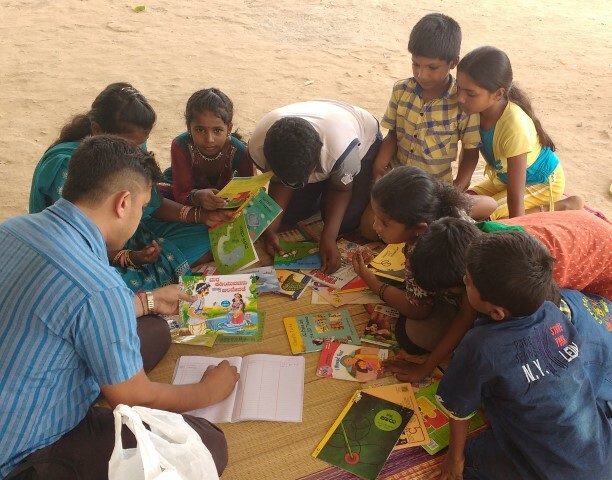 The PAL methodology has been used with children in early grades in government schools (public-funded schools), non-formal centers for out-of-school children, after-school programmes, remedial classes, summer camps and vacation programmes. Comprehensive and continuous assessment is integral to the PAL methodology. 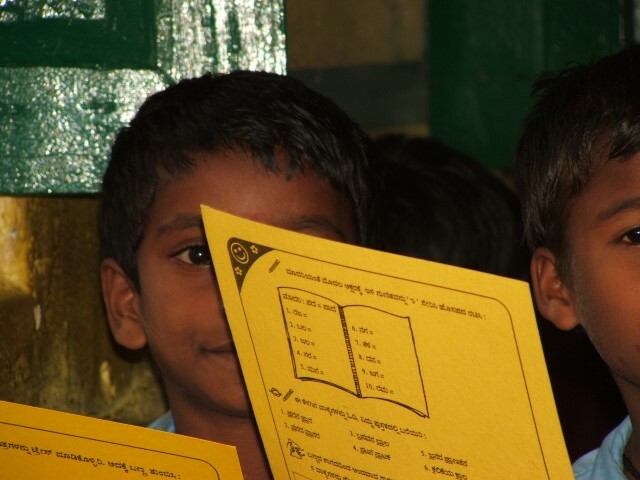 For example, children at-risk for reading difficulties may take longer to learn the alphabet or akshara set. 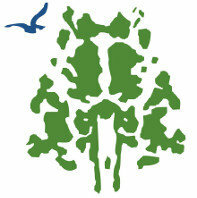 They may be less accurate on visual memory tasks or sound processing tasks. They may have smaller vocabularies or a shallow understanding of word meanings, or they may have a lower grasp of the grammatical details of their language. It is good to ask specialists to help when there are signs of literacy failure and this is clearly not because of poor instruction or absence of opportunity to practice. Specialist teachers may asses some less visible processes such as phonological processing, morphological processing and syntactic processing. These processes show us the child’s skills to recognise and manipulate with the sounds, words and grammatical structures of the language, respectively. Assessment of a child’s literacy and foundation skills can uncover the areas that a teacher must provide more explanation and practice. Language learning occurs best when a child can explore the language through a variety of activities. This is especially so when speaking and listening is given as much value as reading and writing and when children can explore the vocabulary from their everyday lives and from themes and topics taken from across the curriculum - history, geography, math and the sciences. Merely working with school-prescribed textbooks does not enable holistic language development. Instead, it is important for children to have many opportunities to practice using the language. 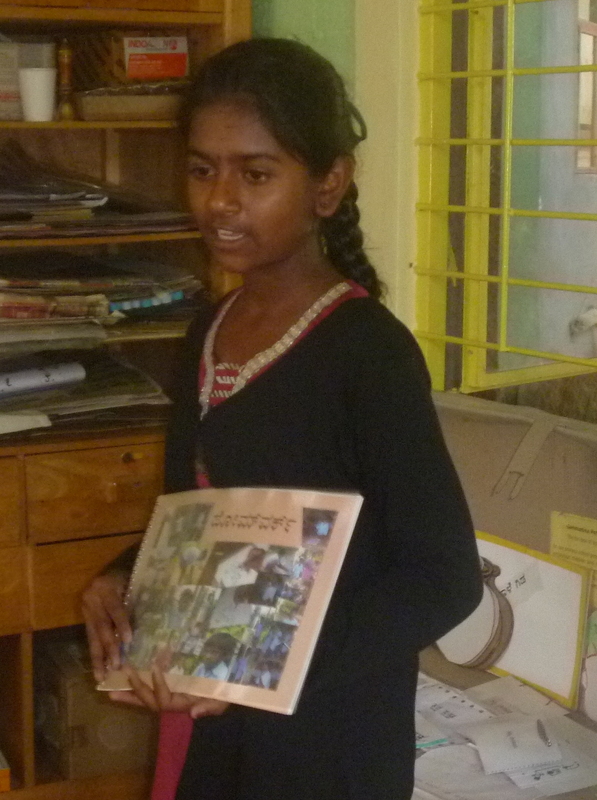 Story books, riddles, poems, children's magazines and other language material provide such an opportunity. We see language and literacy teaching as drawing upon the cultural traditions that children and their teachers come from. 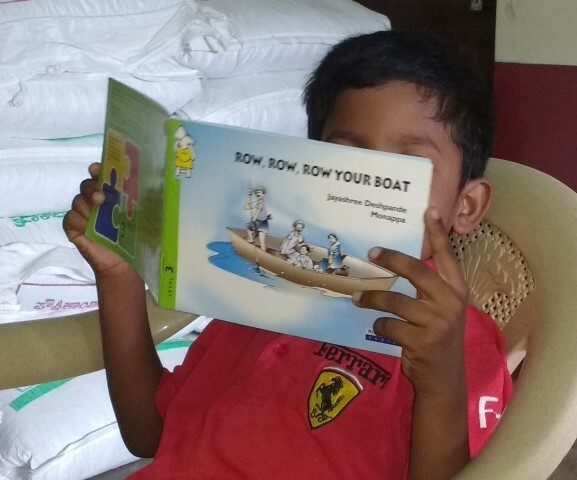 Programmes for literacy learning must be sensitive to the child’s context. In other words, we are concerned when a literacy programme is borrowed wholesale from another context. Similarly, translating a literacy programme from one language to another is problematic. We are also concerned that tests of literacy attainments find resonance within the culture, context and language of the child. 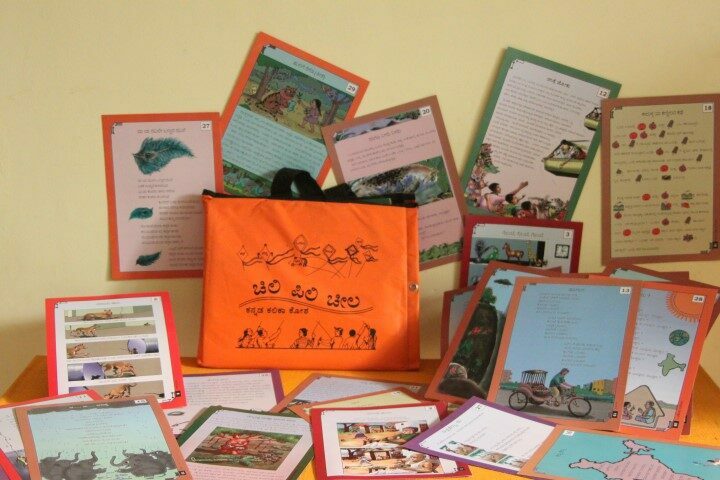 The chili pili cheela is a learning resource for young readers. 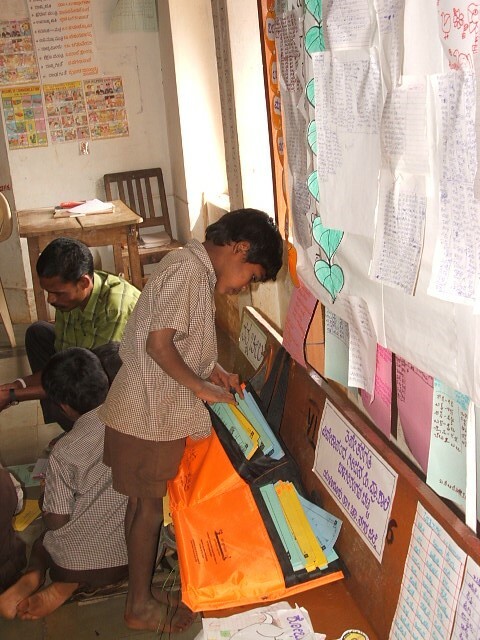 A set of 101 Kannada language exploration cards are graded to span several reading levels as is typically expected in a given class. One side of the card has text, the other side a series of activities. The texts range from poems, essays, short stories and dialogues to comics, lists and announcements. The variety of genres that have been brought together for children is a unique feature of these cards. 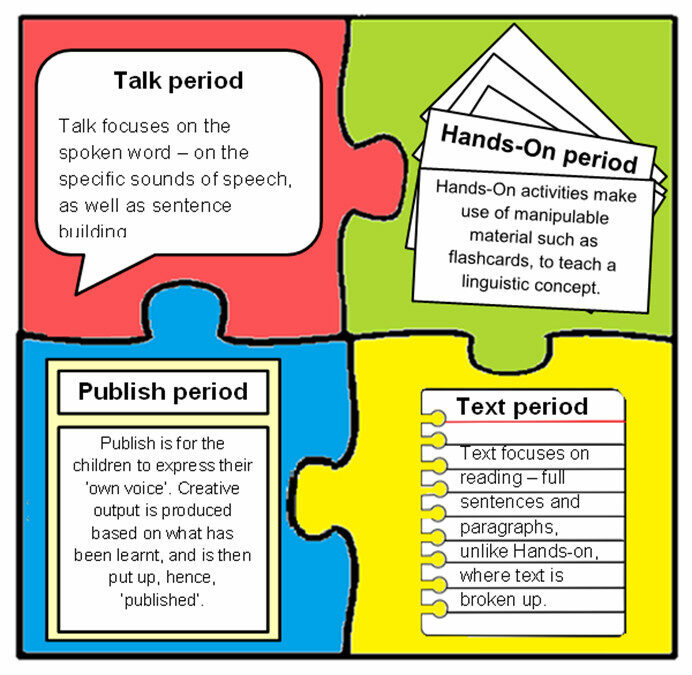 The activities range from art and craft activities to activities to promote speaking, listening, writing and comprehension. 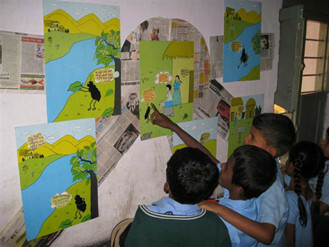 The settings in the stories and texts in Chili pili cheela are predominantly rural. The local texts are meant to address the problematic issue of books that have ideas and images that are alien to the child’s context. Chili pili cheela also has cards set in urban contexts and in situations more common in the daily life of small town and village communities. These cards introduce the child to a world they glimpse through the television and stories they hear from travellers and community people who have migrated to other locations. Some cards have clear fantasy content. Chili pili cheela encourages self learning. The activity side of the card has icons which facilitates independent work by the user. The icons act as an indicator and suggest the kind of exercise required to attempt the activity. 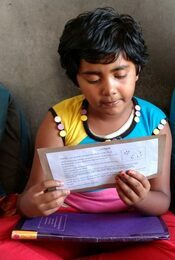 Chili pili cheela has been developed as part of the Language Development Programme (LDP) of the District Quality Education Programme (DQEP/Vidyankura). 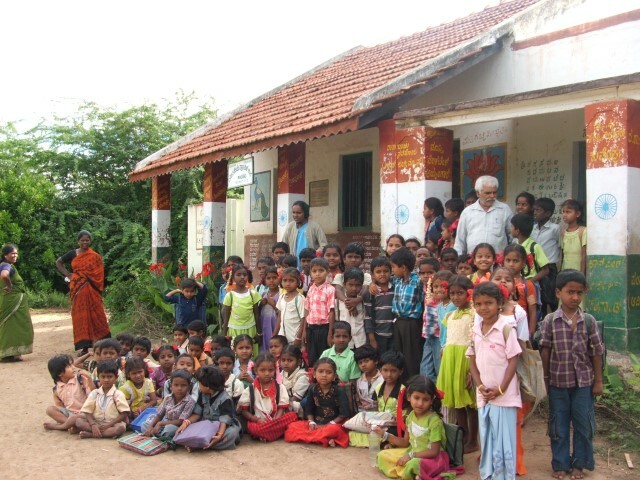 Collaborators in the LDP were National Institute of Advanced Studies (NIAS), The Promise Foundation (TPF), and Sarva Shiksha Abhiyan (SSA, Karnataka). 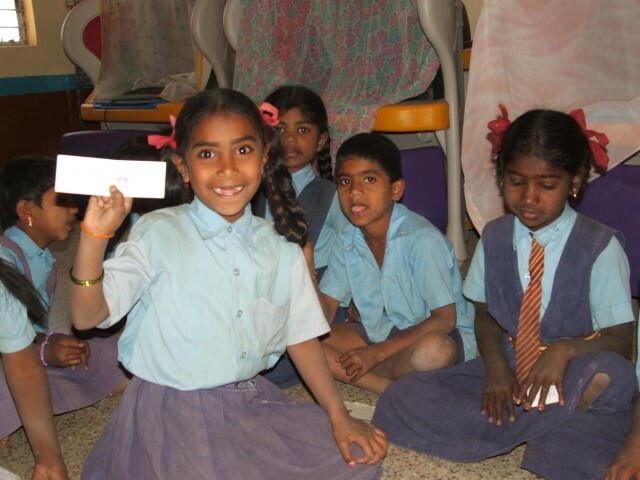 The development and field trials of the cards were funded by Sir Ratan Tata Trust, Mumbai, the Sarva Shiksha Abhiyan, Karnataka and The Promise Foundation. 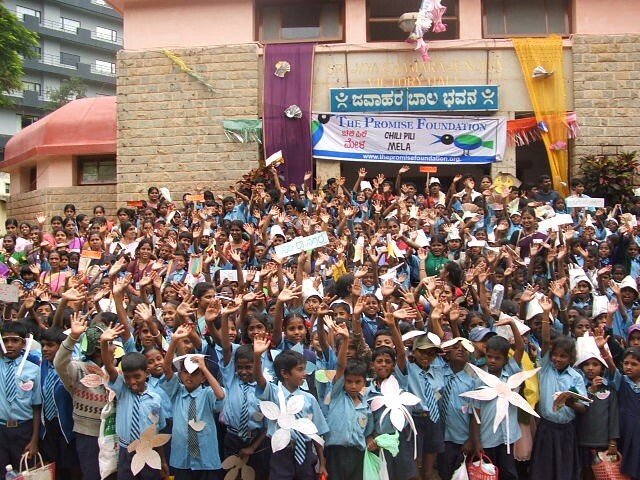 Copyright for the 2007 version of the Chili Pili Cheela is jointly held by The Promise Foundation, National Institute of Advanced Studies and Sarva Shiksha Abhiyan, Karnataka.